Sydney Home Renovations with Devel - The highest quality of service available. The team of licensed builders that Devel is comprised of have produced some of the best home renovations Sydney has ever seen. Our exceptional portfolio is evident of our commitment to quality. Every type of renovation we perform follows a systematic structure formulated from years of experience which ensures optimal quality control. No matter which area of you home or apartment we renovate you can be assured that our meticulous attention to detail borders on obsessive. We’ve improved 100’s of Sydney homes & our best work is yet to come. If you are looking into renovating your high rise apartment or penthouse, look no further than us. The expertise of our design team is second to none. Devel can provide a complete design & construction service to help shape the home of your dreams. Use our vast building experience & professionalism. Your personal input is of utmost importance. 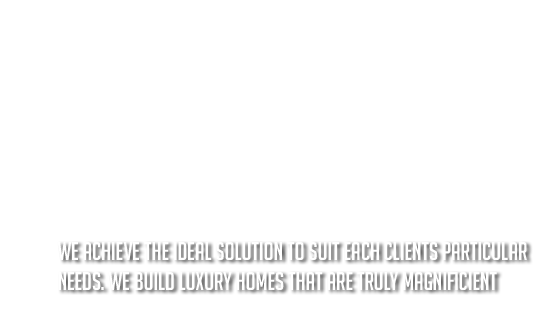 Effective communication is the foundation upon which we develop, design and build Sydney homes. All of our team members are licensed Master builders with a portfolio of impeccably well finished home renovations behind us. Whenever we perform house extensions or additions we do so with full home warranty insurances in place. Home owners can rest assured knowing that their dealing with a company that cares about quality & compliance. All building work we perform enhanced the quality of peoples’ lifestyles & is in strict accordance with the Building Code of Australia. We can transform your living room areas into a space you'll be proud to have guests in. If you live on the top floor of an apartment block we turn it into a luxurious penthouse. Our portfolio of lounge room renovations is the expected standard when using Devel. All workmanship we perform exceeds national requirements & is always 100% gtd. We build with full home warranty insurances in place whilst exercising care & diligence. All of our previous craftsmanship is reflective of the care & attention to details we exercise.